Zoolander 2 trailer is out now and it’s really, really ridiculously good (looking)! Is there more to life than being really, really ridiculously good looking? Derek Zoolander (Ben Stiller) thinks so and he’s here to show you more of his zany antics in Zoolander 2! 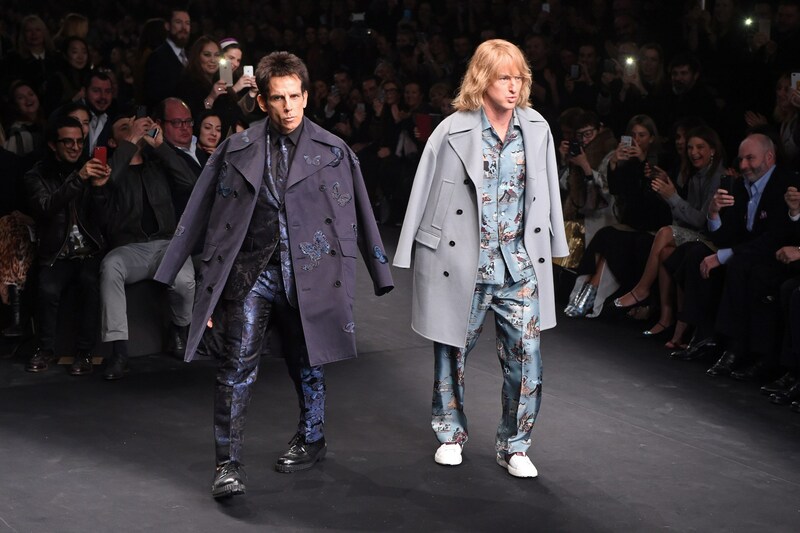 After him and Hansel (Owen Wilson) walked during Valentino’s 2015/2016 Fall/Winter show last March, and a couple of teaser trailers the male models turn (accidental) secret agents are ready to unveil their latest adventure. More modeling, more cameos (OMG wait till you see Benedict Cumberbatch), and more fashion! ZOMG! Zoolander 2’s initial release date is February of 2016. My body is ready!